Update: I missed a couple of grids in the first version of the story, AllCity updated their stats, and I removed Alife Virtual’s stats from the report because of questions about their accuracy. Read full story here. Only a small handful of grids had problems this month, while the rest maintained their size or grew, but those few dragged the region numbers down by 1,339 this month, so that the total land area of OpenSim, in standard region equivalents, is now 61,947 regions. However, registered users and active user numbers both showed healthy growth. The biggest land loser was Virtual Worlds Grid, which is currently undergoing some maintenance and did not have complete varregions counts, reporting only the number of named regions. This resulted in a paper loss of 820 regions. Avination and AviWorlds were both down, affecting land area, registered users, and active user stats. There’s still no word on when Avination is coming back up. The grid, owned by OpenSim core developer Melanie Thielker, is a major closed commercial grid and had around 500 regions, 500 active users, and more than 80,000 registered users in June, the last time we were able to see its stats. StarLight World — also billed as “Greeklife World” on its welcome screen — lost 220 regions, for a new total of 573. The grid owners have informed me that GreekLife Grid Club is the official name of the grid, and the database has been updated to show that. Virtual Brasil lost 203 regions, though its active users increased. And ZetaWorlds, the Zetamex-owned open grid that allows anyone to connect a region, lost 137 regions due to a database cleanup of inactive map reservations. The biggest land gainer was SkyLifeGrid, which grew by 683 regions from its previous incarnation at just 49 regions late last year. 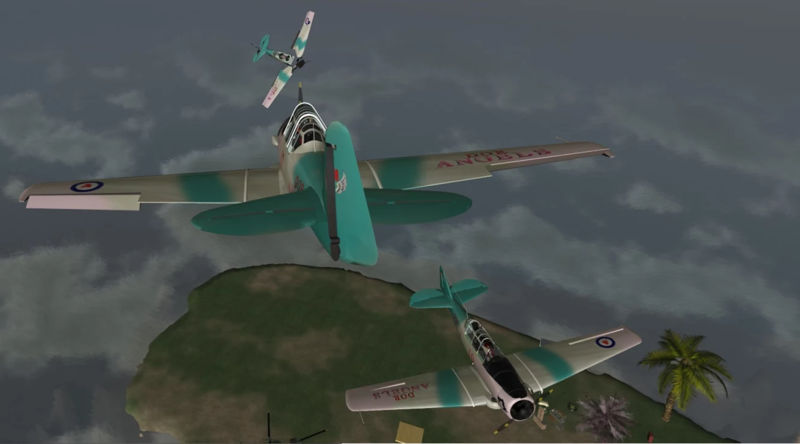 SkyLifeGrid was briefly named Digitaleisure before a conflict with a preexisting online games company forced it to change its name. It is one of the grids that emerged after the most recent flameout of AviWorlds. Metropolis gained 298 regions, DigiWorlds gained 259, Kitely gained 231, OSgrid gained 230, Alife Virtual gained 205 and Lost Paradise gained 200. For those who are new readers, OpenSim is a free, open source virtual world platform that’s compatible with the Oculus Rift. It allows people with no technical skills to quickly and cheaply create virtual worlds, and then teleport to other virtual worlds. 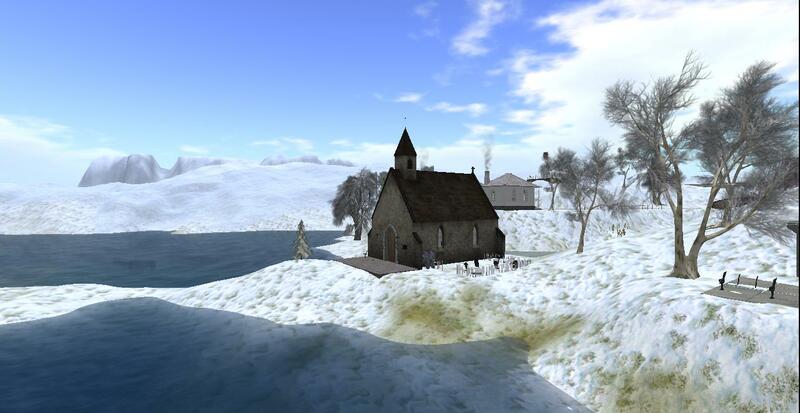 Those with technical skills can run OpenSim worlds on their own servers for free, while commercial hosting starts at less than $5 a region — compared to $300 a region for the same land in Second Life. The total number of active users on the public OpenSim grids reached 32,215, a gain of 605 new actives compared to last month. Metropolis was the big winner this month for new active users, gaining 370 to pass OSgrid for second place. FrancoGrid gained 226 new actives, Craft gained 151, and Kitely gained 117. The Brazilian AllCity grid gained 105, possibly due to Brazilians coming over from AviWorlds. Some grids were also better than others at bringing in new residents. InWorldz, a popular first step for Second Life users moving to OpenSim, reported 1,772 new registrations over the past 30 days. However, its active users fell by 80. Kitely was a very close second, with 1,738 new registrations. Virtual Brasil reported 652 new registrations and Genesis Global Journey reported 609 — while its active users fell by 10, to just 22 active monthly users. The total number of registered users on the public OpenSim grids increased by 3,476 to a total of 484,310. Meanwhile, the hypergrid as a whole is beginning to function more and more like one large grid, with an increasing number of multi-grid events, communities, and groups. In fact, InWorldz now accounts for 86 percent of all active users on the closed grids. The 46 other closed grids have just 969 active users between them, the first time this number has dropped below 1,000 since I started keeping track in March 2012. A closed grid is one that does not allow its users to travel the hypergrid. Closed grids also typically run all the regions on their grids, while open grids like OSgrid, Metropolis, and Atek allow users to connect regions run by third-party hosting companies, or that they host themselves on home computers. In the past, most commercial grids were closed but recently more and more grids have turned on hypergrid connectivity and enabled filtering of content, so that creators who want their products to stay on that grid can have that option. Looking at land area, the numbers are even more dramatic, since the hypergrid offers more renting options for users, as well as the ability to connect their own regions for free. 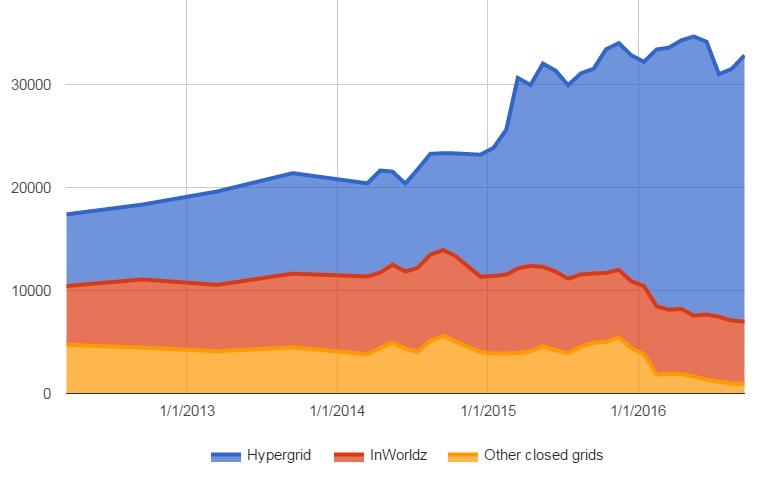 Hypergrid-enabled grids currently account for 94 percent of all OpenSim land area. 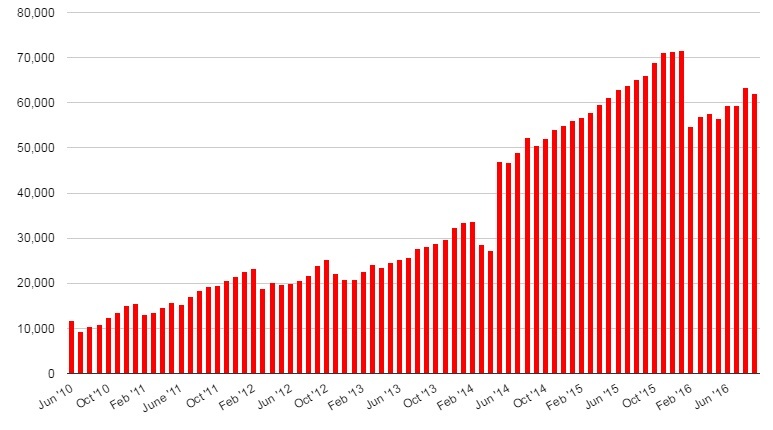 The total number of products on the Kitely Market, OpenSim’s main commercial marketplace, dropped slightly this month, since the market removed a couple of merchants from their listings. The market now has 7,978 products a drop of 28, in 14,980 product variations. However, the number of exportable variations actually increased by three items, to a new record high of 10,194. 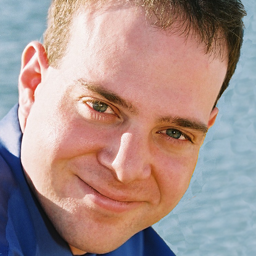 The merchants who were removed declined to comply with Kitely Market guidelines, Kitely CEO Ilan Tochner told Hypergrid Business. He did not specify exactly which of the guidelines were violated, nor which particular merchants were involved. Kitely’s policies cover maturity ratings, intellectual property rights, as well as how products should be described and categorized. That means that Kitely keeps an eye on the marketplace to ensure that it remains well-organized, and also responds to user complaints about individual items. Merchants usually comply with the guidelines once they understand them, he added. 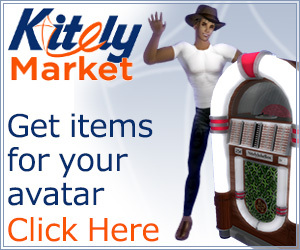 The Kitely Market currently delivers to more than 151 different OpenSim grids, both closed and open. 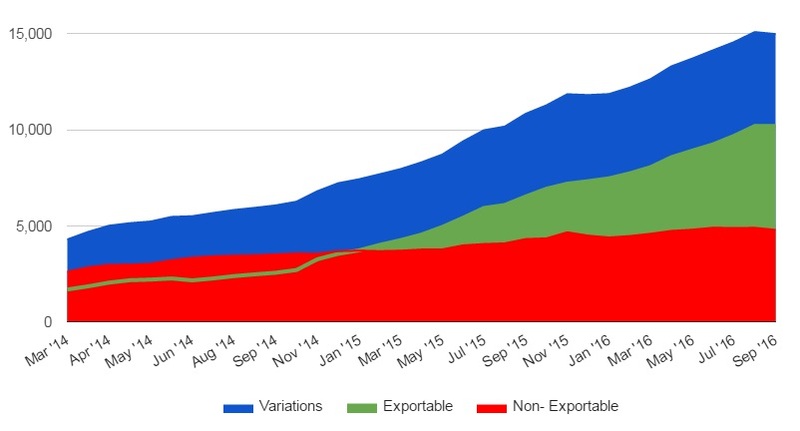 As merchants have become more and more comfortable with selling content to the hypergrid, the number of exportable items has been climbing, while growth in items that are non-exportable and can be used only on the Kitely grid has leveled off. The mesh-focused XMIR grid will be shutting down at the end of the month, grid owner Geir Nøklebye told Hypergrid Business. Norderhov region on Xmir Grid. We’ve been tracking the XMIR grid since the fall of 2014, and it currently has 37 regions and 39 active users. It is hypergrid-enabled. Nøklebye added that he will also be suspending his Kitely Market store, and will probably not be able to contribute much to the Kokua viewer project during this time. The XMIR Kitely Market store offers clothing, building components, avatar accessories, plants, and other mesh objects. Tall Adams, the owner of the OpenSim Virtual community on Google Plus and a well-known thought-leader, has been forced to shutdown her Farworldz Grid as a result of technical issues. AviWorlds is down for the ninth time since we began keeping track back in 2012. But it’s probably coming back up again, in one form or another, as it usually does. However, it’s unlikely that we’ll ever see AviLabs, its sister company, back again. AviLabs provided hosting to several grids but the disastrous way in which recent server problems were managed forced all of its customers to flee to other providers — as was the case with Loff Virtual Worlds, which went to DigiWorldz — or actually start their own hosting companies. Owner Alexsandro Pomposelli lost his previous tech staffers when he accused them of hacking and incompetence and they, in turn, said that he had stopped paying them. They are now running their own grid and hosting company, SkyLifeGrid. 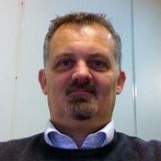 Now Pomposelli is looking for new hosting for AviWorlds. “I’m currently talking to Genesis and Zetamex,” he told Hypergrid Business. AviWorlds was last hosted with Zetamex back in 2014, but the relationship ended after a series of distributed denial of service attacks. A business model based on charging the highest prices. That strategy lasted for less than two months. Being hosted by Dreamland Metaverse and by Zetamex. These are two best-known and most-respected OpenSim hosting providers, and both of these companies run a lot of grids for folks, handling all the technology issues and leaving the grid owners to focus on community building, content, and marketing. Things didn’t work out. Running their own grid. That didn’t work out either. Offering free quarter regions for all residents. Turning on hypergrid. Turning it off. Turning it on again. Turning it off. Turning it back on. Turning it off again for the third time. Running their own grid again, this time as an invitation-only private community. Running an enclave on Kitely. This actually lasted about a week. Selling the grid to someone else. That also ended very badly. Launching their own hosting company. We just saw how that played out. Pomposelli has left a trail of failed relationships with customers, employees, and business partners. It is remarkable that he continues to find new people to do business with and still has any residents left. Do people not know how to Google? Speaking of residents, Pomposelli’s not holding out any hope that the folks who had regions on the AviWorlds grid or its sister grid AviBrasil will be able to get their builds up, pointing to a terms of service that does not require him to provide region exports, typically delivered in the form of OAR files, to his customers. And he will not be bringing the existing builds back when he revives the grid, either, he said, claiming that he no longer has any backups of the grid’s content. Pomposelli accused one of his former employees of hacking into his servers, taking all the data, and deleting all the backups. He has previously also accused his former employees and customers of hacking into his social media and financial accounts and has levied many such accusations over the course of the past few years. Genesis? What was that about? Did you miss the part a few paragraphs back where Pomposelli said he was talking about hosting with Genesis? That’s Genesis MetaVerse, formerly known as Stargazer Genesis. Not to be confused with Genesis Global Journey, a totally different grid. Genesis used to be hosted with Pomposelli’s AviLabs, and also did some technical work for him. And, yes, when everything imploded last month, Pomposelli also accused the Genesis team of hacking and a bunch of other things. Now Genesis MetaVerse has their new grid, and is in the process of setting up their own hosting company. Genesis is now feuding with SkyLifeGrid, the other grid and hosting company that emerged out of the AviWorlds flame-out, over content copyright issues. Regions on their grid run about $6 a month for a 20,000-prim region, which may be an unsustainably low price. The company is also offering a free 30-day trial for new customers, founder Cliff Hopkins told Hypergrid Business. Hopkins is also known as “Dragon Genesis” in-world. 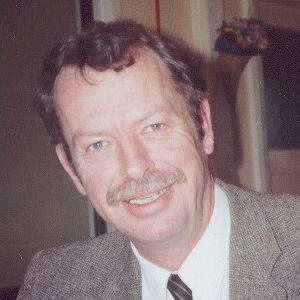 He added that it was news to him that AviWorlds was considering using Genesis for its hosting. Given what just happened to AviWorld’s residents, this is a “no ifs, buts, or maybes” requirement. One of Genesis MetaVerse’s first customers is the aviation-focused Kea Nation grid, which launched in August. Kea Nation is a commercial grid based in New Zealand, with in-world currency from Podex. “To date we have found the team from Genesis and other associated grids like Baller Nation extremely helpful and professional,” grid founder Don Hayward, also known as Da Admiral in-world, told Hypergrid Business. The project started out in Second Life, as the DOR group, then was in AviWorlds for a year, as one of the largest groups on that grid. However, the grid has not been able to get backups of its builds as a result of the most recent collapse of AviWorlds. “Unfortunately, we lost a years’ worth of building and work,” said Hayward. The grid is hypergrid enabled, and the address is login.ballernation.us:8002. “We will work with everyone for the advancement of OpenSim and hope to be a good neighbor to everyone,” he said. We added eight new grids to our database this month: Kea Nation, Kroatan Grid, Moonglow, Hypergrid Life, Maze Matrix, Osirus, Revo Grid, Mystery, and Second Chance. The following 24 grids were suspended this month: Aheilos, Alluris Estates, Austeria-Grid, Avi Brasil, Avi Globe Grid, Avination, AviWorlds, Blackswan, CableGrid, Chaos Entertainment, Dream Forest, FarWorldz, Free World, Home Stone Grid, HomeStoneGrid, Lighthouse Point, NZlandia, Pomroys World, Radioactive Grid, Superborea, TaylorWorld, UFGQ Grid, Virtual Beach Party, and Watcher’s World. The list below is a small subset of existing OpenSim grids. We are now tracking a total of 1,180 different publicly-accessible grids, 266 of which were active this month, and 200 of which published their statistics.